With the pork thinning and the cork remaining firmly in the bottles around the house, I figured using my no-carb, no-booze phase of the challenge would be a perfect opportunity to go to whole healthy hog and try a detox. 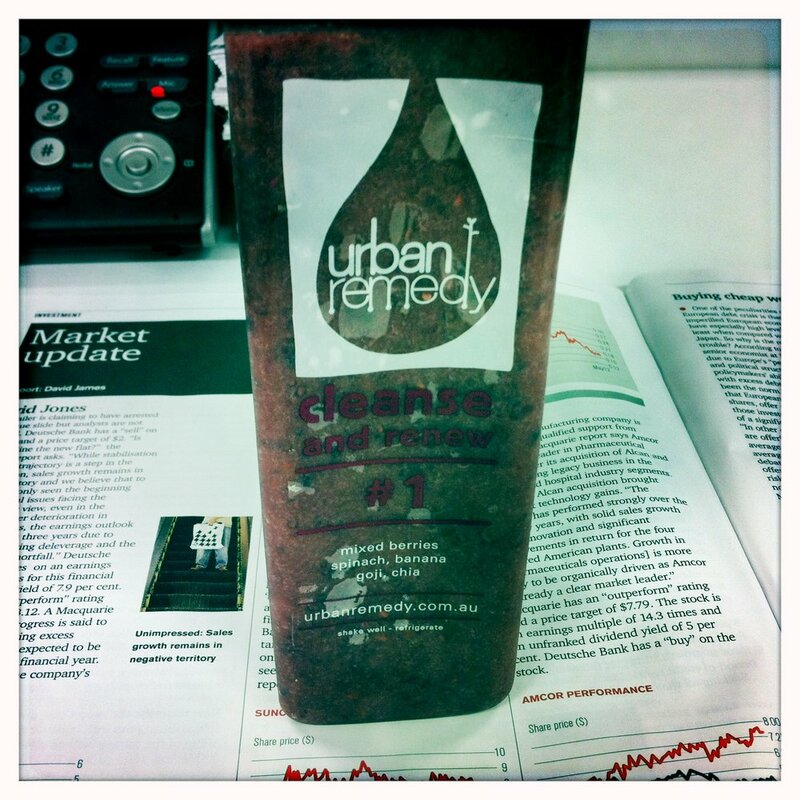 Urban Remedy seemed like an obvious choice – six delicious juices, smoothies and soups that can guarantee clear skin, weight loss and more energy? YES PLEASE! As a food lover, I am usually very sceptical about these so-called detoxes, you know the ones that promise you will shed 15kg in 2 days and fail to mention that you will gain 30kg when it's over because you’re eating tim tams like they are tic tacs. As for those other cleanses that require you to source the most bizarre ingredients like the pollen found on rose petals harvested from the Himalayan hilltops…. Who has the time and energy to do that? Not me. 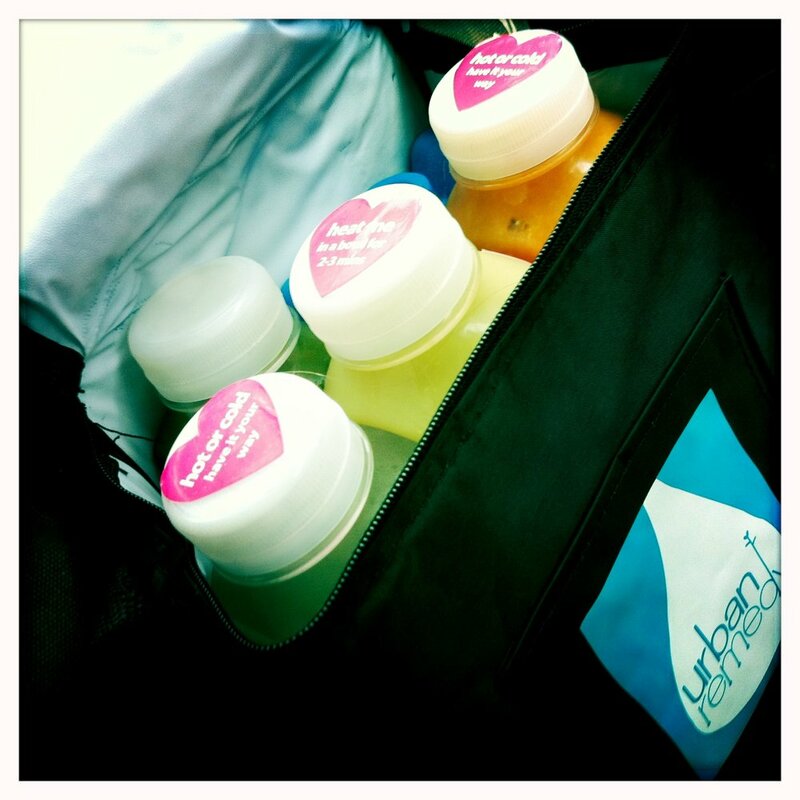 Urban Remedy is delivered to your door and conveniently packaged in bottles for those on-the-go pigs. 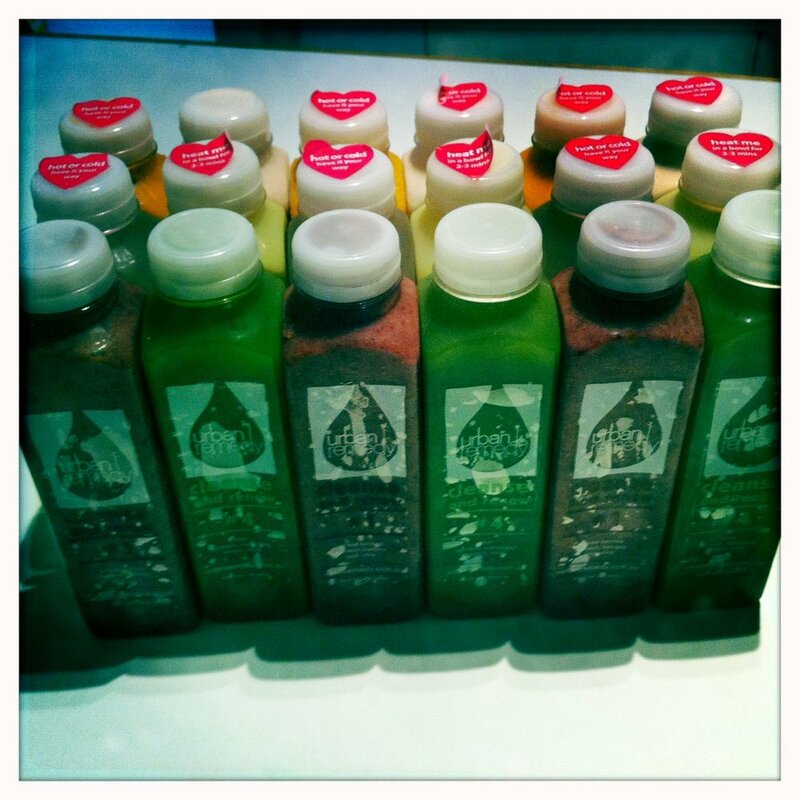 I opted for the level 2, 3 day cleanse. 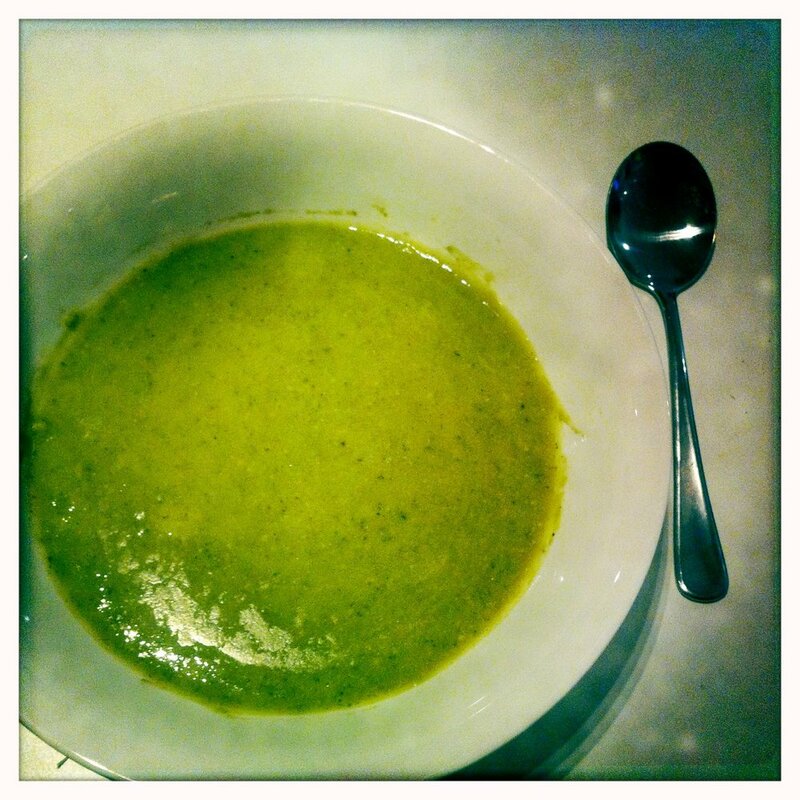 Despite being 2 weeks carb-free I was nervous about a diet without solids, meat or dairy. Sounded a little extreme for me, but I was pleasantly surprised! With a piggish appetite like mine I was amazed that I never felt hungry, I always seemed to be sipping on something delicious. I never felt full either, a concept I know I should adapt to but it is very foreign to me! 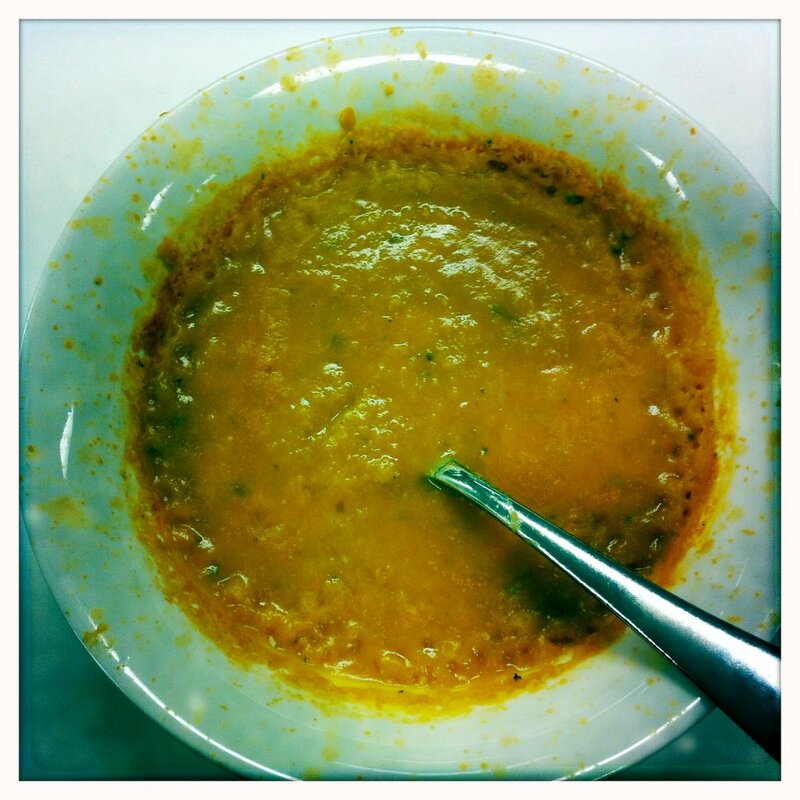 My energy, sleep, skin and mood were all looking and feeling as good as the juices tasted. I would recommend Urban Remedy for anyone wanting to initiate a health kick. I would however suggest avoiding doing this before a friend’s birthday party - healthy liver + a boozy lunch = hang over from hell. The sweet: Delicious, no cooking required and a perfectly healthy pig! Feeling like a porky pig? Head to www.urbanremedy.com.au to shed your crackling into thinly sliced ham!